Take care of everyone on your list from employees to customers with just one call. 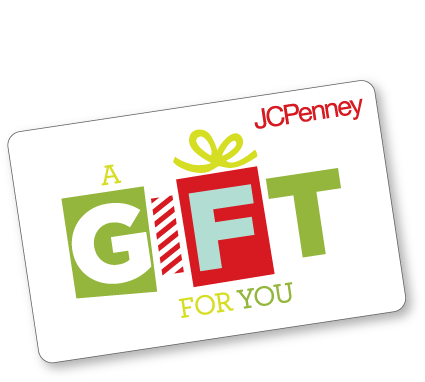 JCPenney gift cards and e-gift cards are appreciated by everyone! or call 800-832-GIFT (4438) for more information. * Discount valid for orders paid by corporate check before Dec. 31, 2015 1pm CT. Additional shipping charges will apply.